Bakom was born in Lima, in a setting of quite a poverty stricken town where fighting was practically demanded from men. Bakom is exceptionally dangerous, as it instructs the pupil to kill or disable their competition in the fastest manner possible. 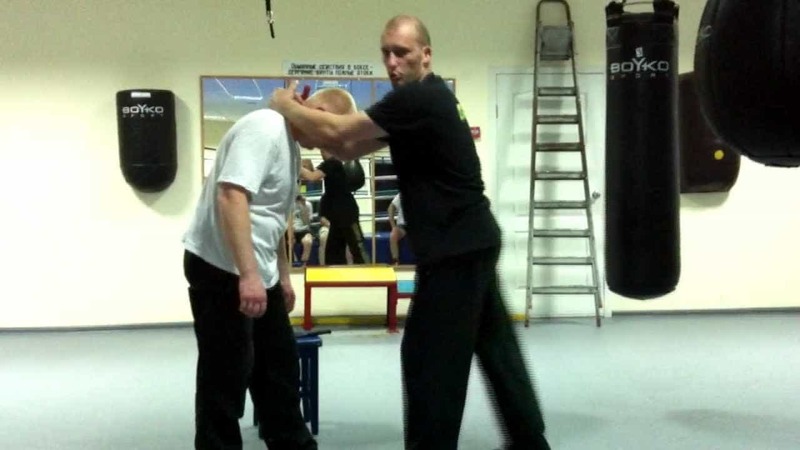 Concealed weapons are a common, albeit unethical, and this is a strong reasons why this is one of the most insane forms of martial arts. Lerdrit is a modern variation of an old school Thai Royal Army elite commando style of fighting. Combatants are instructed to assault with no notice, hitting at their competition to the ground and ending them instantly with killer strikes as quick as potential.